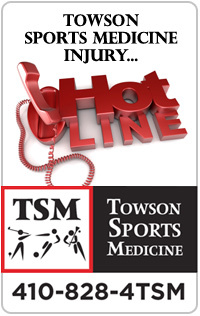 Read what Towson Sports Medicine patients have to say about TSM Aquatic Therapy Services! Aquatic Therapy is an excellent form of treatment to aid patients with increasing mobility, strength, and flexibility due to the buoyant properties of the water. Many different aquatic exercise programs can be designed, from programs for post physical therapy patients to chronic pain sufferers, as well as for those looking to lose weight and gain fitness. Commonly recommended by a therapist after an evaluation, Aquatic Therapy is supervised by physical therapists trained in aquatic exercise. 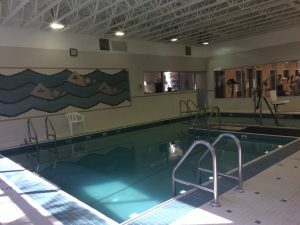 Aquatic Therapy is available ONLY at our Towson “Bellona” location. For more information, call 410-337-8847.